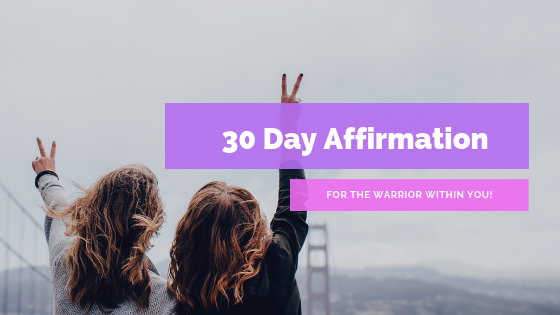 The must have 30 Day Affirmation is for the warrior within you. These affirmations are created to build your confidence in the word of God especially when times get tough.They help you to fight for the faith, to persevere through trials and strengthen your faith. Let's transform our thinking to what God's Word says about the matter.